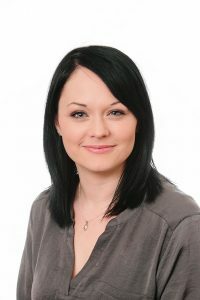 When Kyra was designated the first teaching school alliance in Lincolnshire in 2012 the concept was still very much under the radar for most of the county’s school leaders. Fast forward a couple of years and Kyra was growing fast. It had also been joined by several other teaching school alliances nearby. Kyra – a thriving blend of 53 rural and city primaries, ranging from 40-pupil village church schools to a 600-pupil central Lincoln primary academy – led 6 of the county’s teaching school alliances to form a teaching school coalition in 2014. 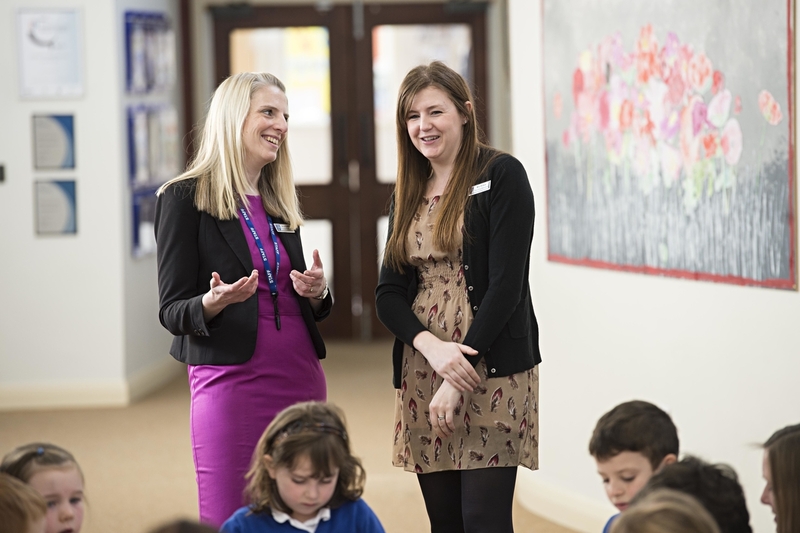 The aim of Lincolnshire Teaching Schools Together (LTT) is to ensure that the county’s schools have access to a coherent offer of support and professional development. “We wanted to make our offering coherent, clear and of value to colleagues around us,” explains Marie-Claire. We put ourselves into the shoes of an average Lincolnshire headteacher who could see lots of new teaching schools and lots of new logos appearing, and thought, that if we want this to work then we have to make this easy to access and to understand. We knew that they’d be confused about where to go if they wanted support from a specialist leader of education (SLE). We knew that if we didn’t come together and make something coherent then we were going to miss the opportunity to support those schools that needed it most and it could be chaotic. For the first year of LTT Marie-Claire and her fellow heads of teaching schools and operational leads met every month for half a day. “We made it an immoveable diary commitment. At first it was about trust building and relationship building. In the early days it was much more operational in its focus,” she says. “One of the partners might say that they were running this course and had only recruited 10 people but they needed 20. If another partner was running a similar course they could then have the conversation about avoiding that duplication and running it together and filling those places. It was about creating a sustainable offer for people. It was also about recognising and supporting each other in our respective expertise areas. We put our support behind one teaching school in championing phonics, for example, and we would signpost all teachers that would benefit from that support to them. We soon found out that it was better to be together than separate. That co-operation has now moved to a much more strategic level. LTT recently secured £140,000 of school improvement funding from the Department for Education. The partnership’s teaching schools worked together on the application, mapping their collective capacity which includes a complement of 157 SLEs. The funding will be used to support 21 schools in Lincolnshire by sending in teams of system leaders, including national and local leaders of education and SLEs. The Mobilise project is another good example of the ability of LTT to work strategically and at scale. LTT was commissioned by the local authority, which in partnership with the Education Endowment Foundation (EEF) wanted to ensure that every school in Lincolnshire was making best use of the evidence on maximising teaching assistants. The mission was to get every teacher in every school engaging in the evidence and improving practice as a result. 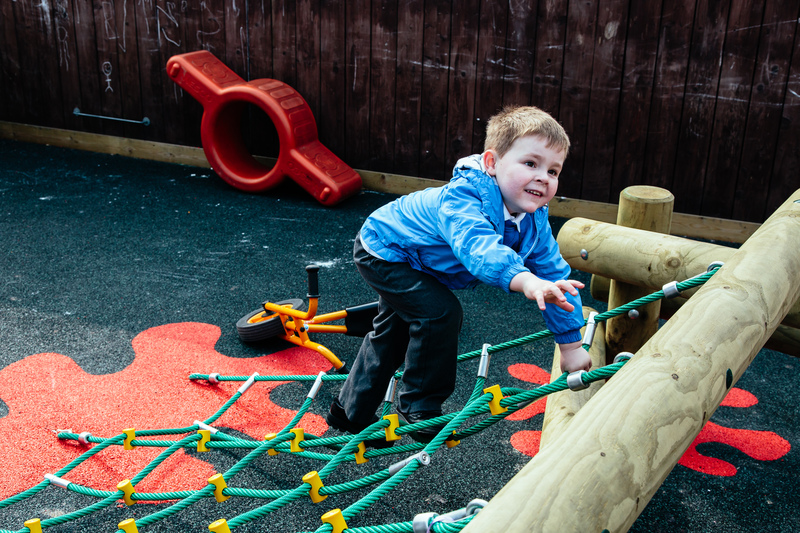 Over 260 primary, secondary, nursery and special schools are involved in this ambitious project – a scale that would not have been possible without the strength of the teaching school alliances in LTT driving it forward. 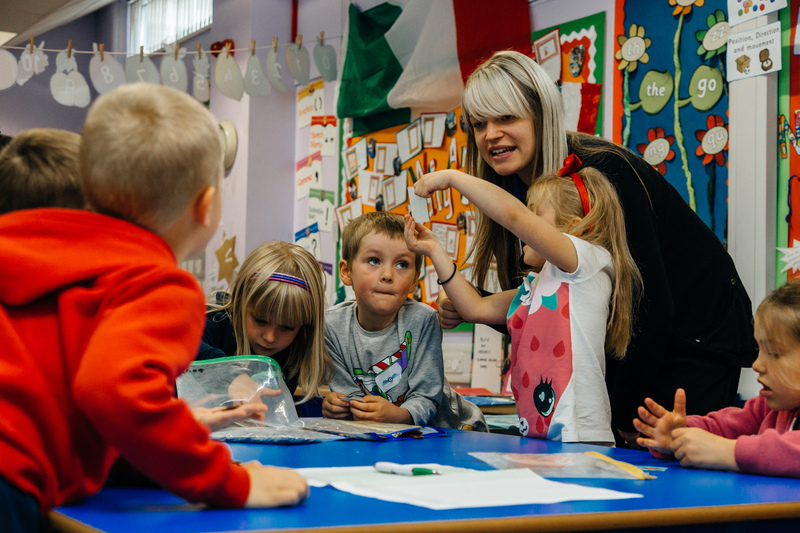 “Ofsted is now frequently commenting on the impact of this project on the deployment of teaching assistants in Lincolnshire schools,” says Marie-Claire. At a time when there are so many budget pressures it is great to be able to invest in our workforce in this way. We have even had examples of parents writing into schools thanking them for changing the way teaching assistants are being used because it has made such a positive impact on their children, and in particular their independence. “One of the things that’s really exciting is our ability to be able to deliver at scale across the county through the LTT partnership,” Marie-Claire adds. By working together we can work with partners like Lincolnshire County Council and the Lincolnshire Learning Partnership Board, to deliver school improvement on their behalf. If each teaching school was competing against each other for this work, we know it would have been divisive, and taken up valuable time and resources at a time when we really need to be getting on with the job. Working together means we share out parts of a project equitably, according to our capacity and expertise and we hold each other to account for the quality of what we deliver. LTT’s current reach is impressive – 59% of schools in the county are part of alliances that are members of LTT, while 276 out of the county’s 300 schools have used this partnership of teaching schools to share their expertise or benefit from services offered. Reepham Church of England Primary School headteacher and local leader of education Ian Randall’s involvement in supporting a struggling south Lincolnshire rural primary is a perfect example of the power of the LTT approach. A rural south Lincolnshire primary was identified as a cause for concern by the local authority. The school was judged as requiring improvement by Ofsted. Results were poor, there was a high turnover of staff and the school was struggling to recruit. A local teaching school didn’t have capacity at the time to carry out the project so it approached LTT and Kyra stepped in, bringing in Ian to project manage the support. He explains: “I went into the school to do a review and look at the areas of concern identified by the local authority and the school development plan. I started a coaching and mentoring role with the newly-appointed headteacher. We identified the school’s needs and I then went back to Kyra with my support shopping list. I needed someone to look at areas like literacy and the early years foundation stage. I asked what SLEs there were in the Kyra pot. Their availability was largely determined by the time it would take to travel to the school from the Lincoln area so we also needed to look elsewhere in LTT. This flexible approach to creating school improvement teams is a hallmark of the LTT approach, Ian believes. Kyra has always found me a solution if I could not find it myself. There is lots of flexibility – I think that has been one of its real strengths. We put together the people we need when we need them. The intervention was completed last Christmas and the signs are encouraging. Ofsted has judged it good, commenting on the motivated head and the good standard of teaching, learning and assessment, and much improved behaviour, subject leadership, performance management and special educational needs systems. The local authority has also lifted its cause for concern. “The large-scale partnership approach exemplified by LTT provides a compelling model of co-operation on many levels,” says Marie-Claire. It’s an approach she would recommend to other teaching school leads. LTT is hugely significant for us in Kyra and all the teaching schools involved,” she says. “It’s enhanced our teaching school offer and it’s made a financial difference too because we can work with LTT partners on contracts at scale. And that makes things sustainable for us into the future, which can only be beneficial for children’s education in Lincolnshire.